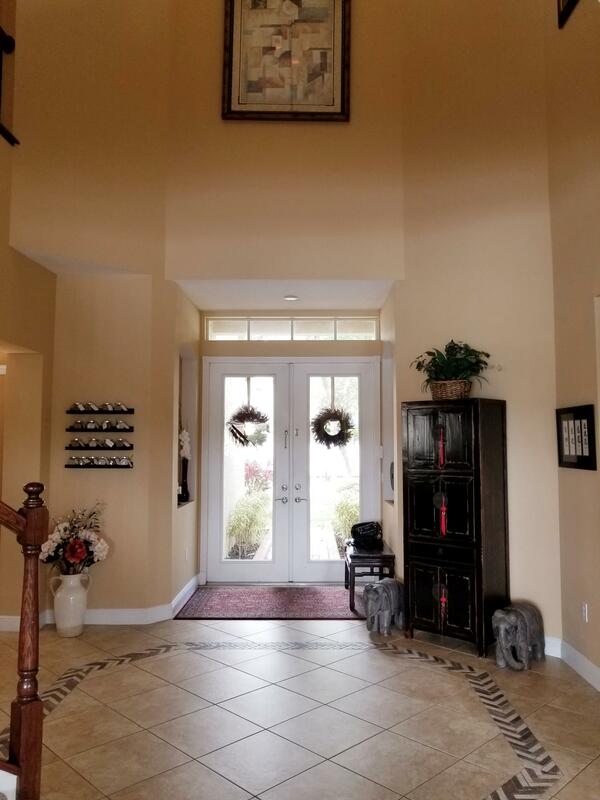 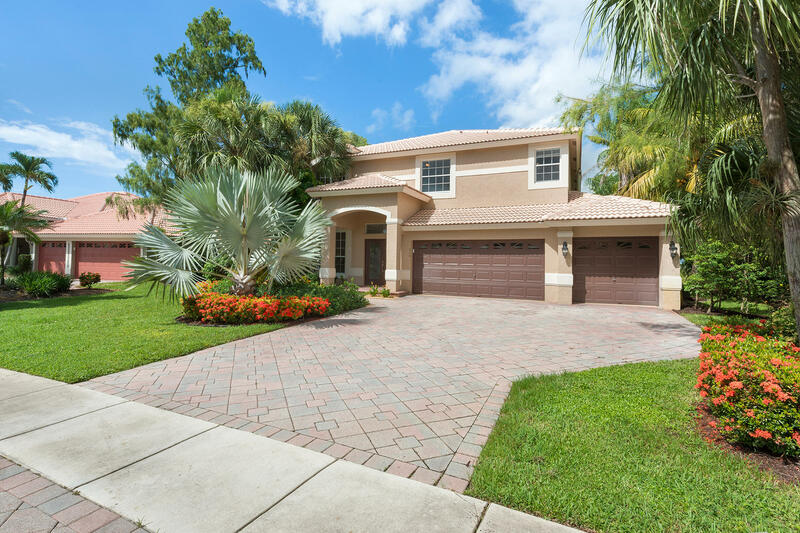 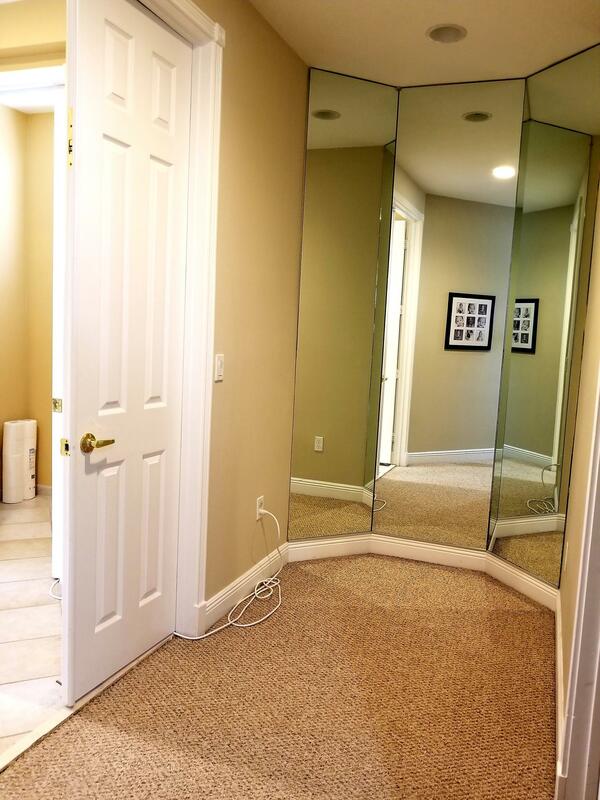 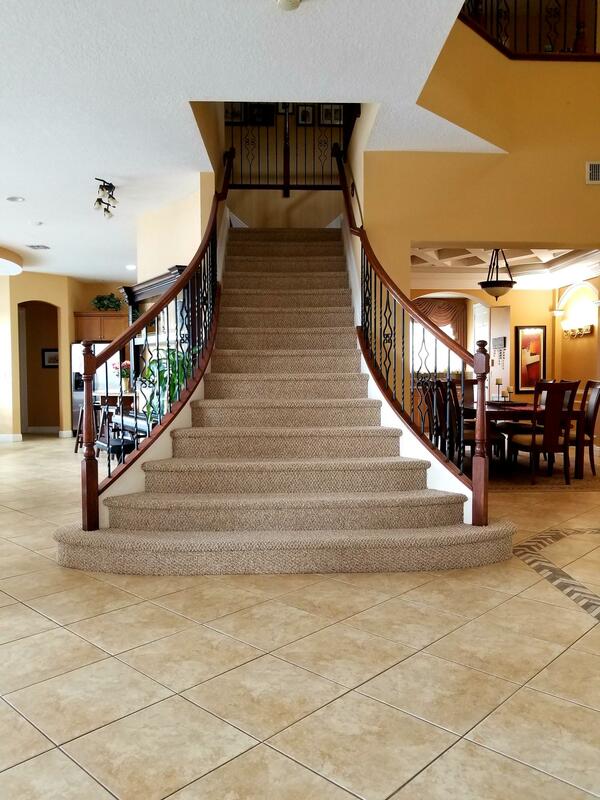 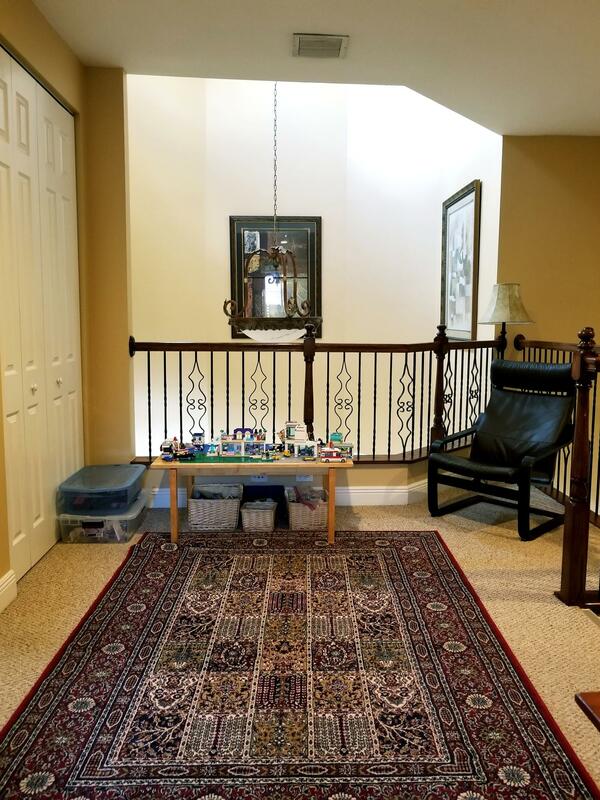 Beautiful Verona Model has pride of ownership throughout. 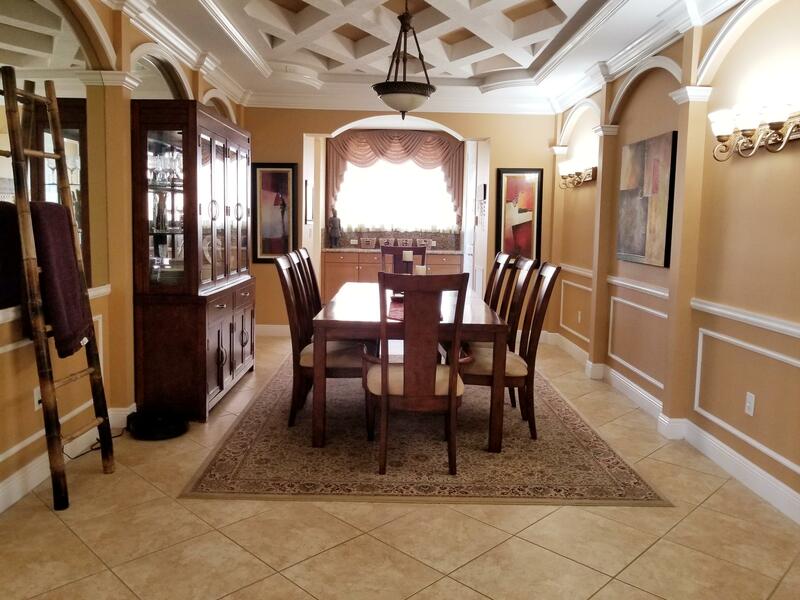 This six bedroom, five and a half bath home offers a large formal dining room with coffered ceiling, wainscoting and a butler's pantry. 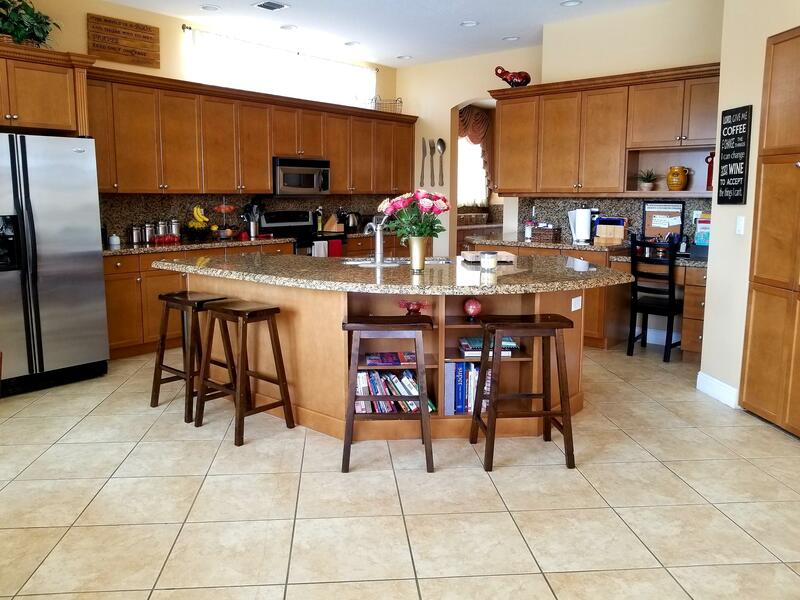 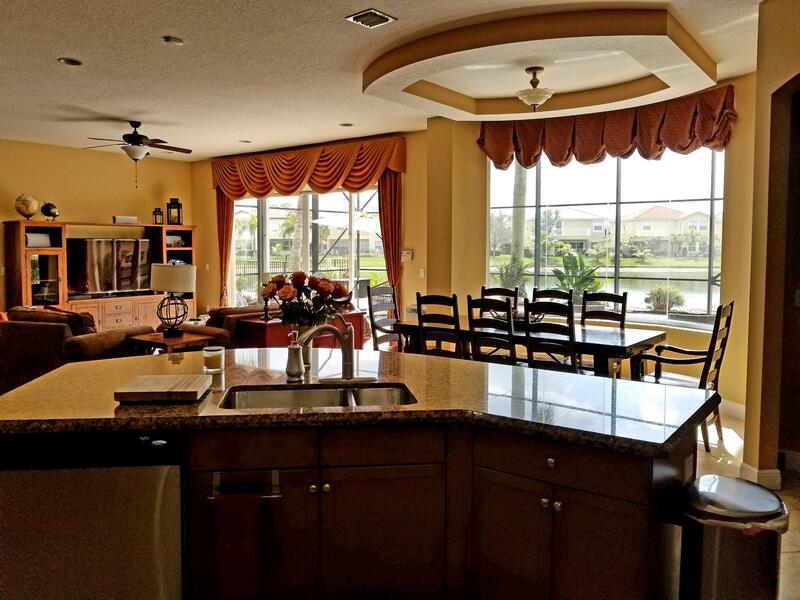 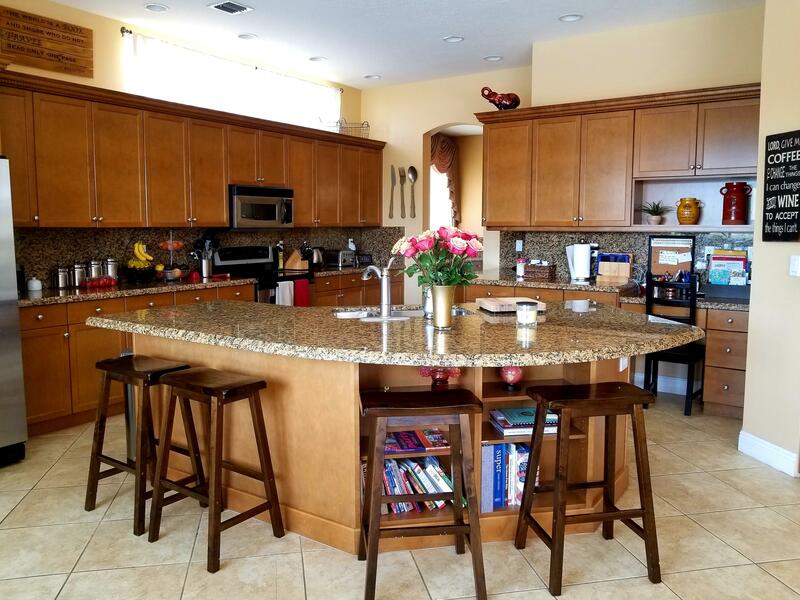 The kitchen has granite counters, quality wood cabinets, a center island with sink overlooking the beautiful pool and lake. 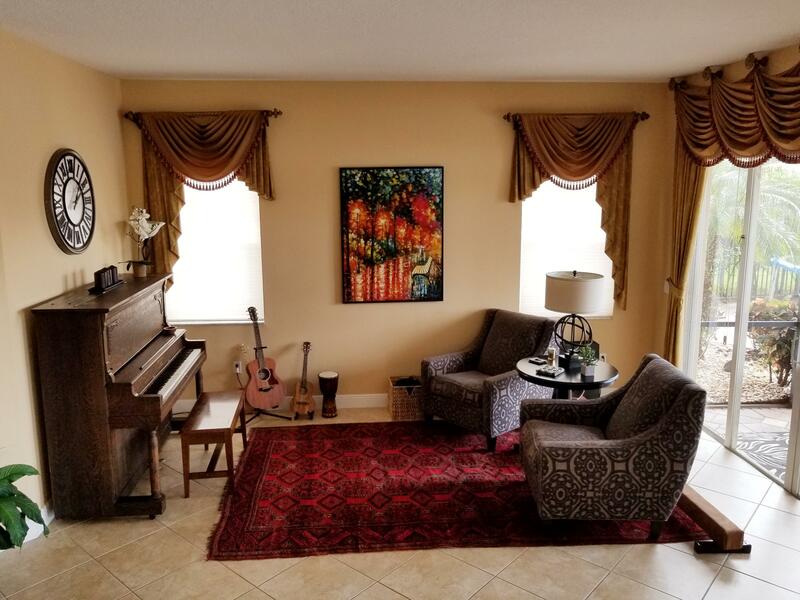 Custom window treatments in living area. 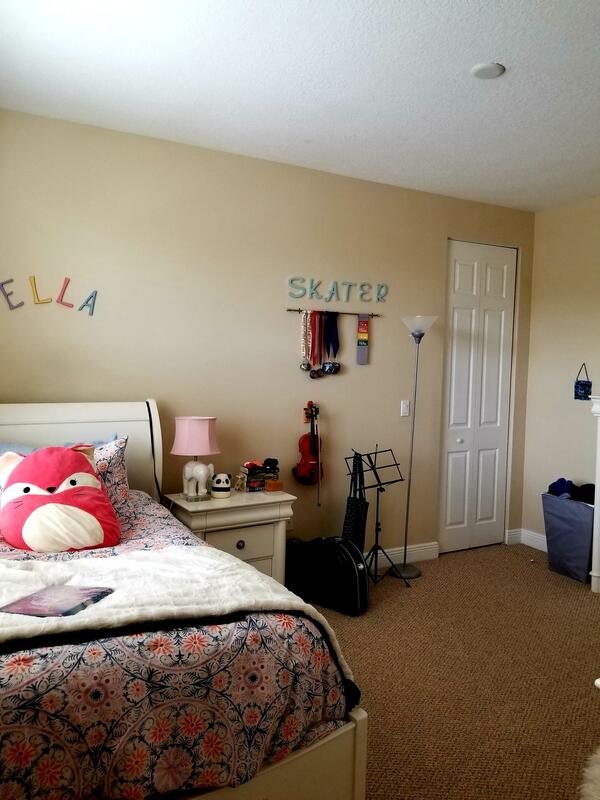 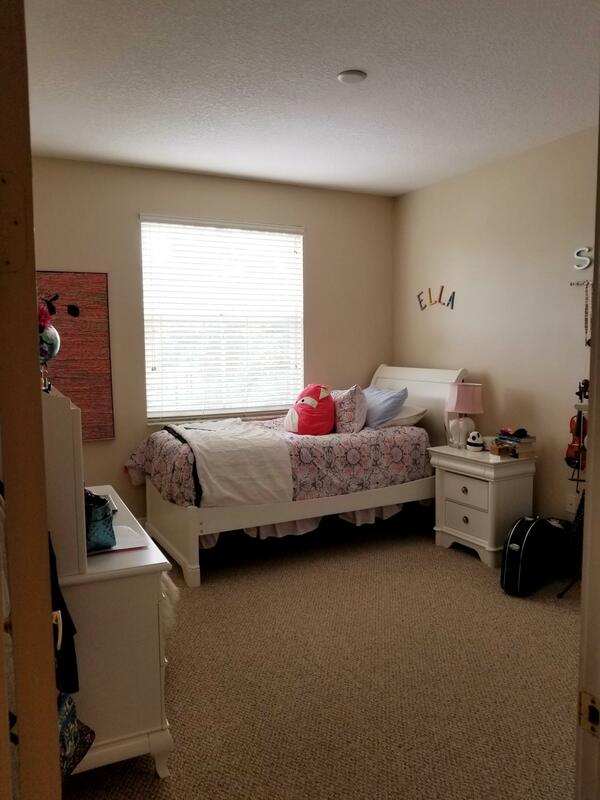 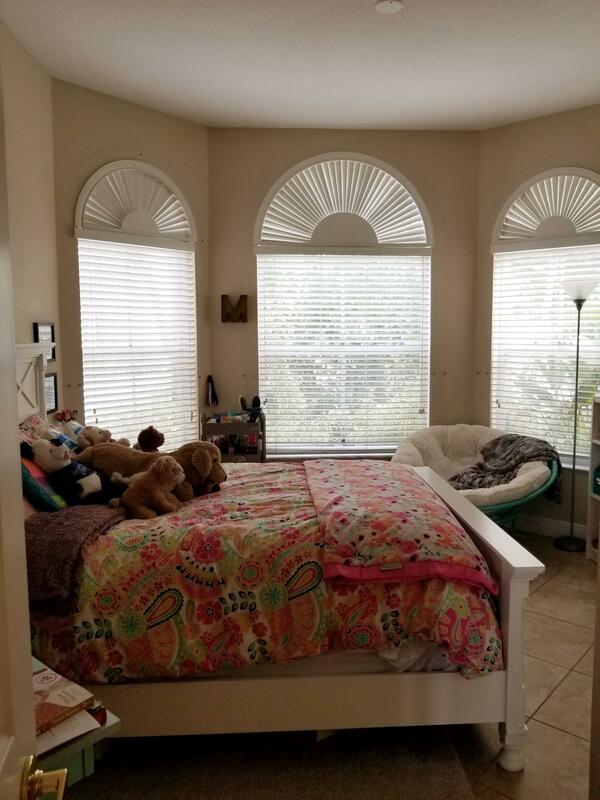 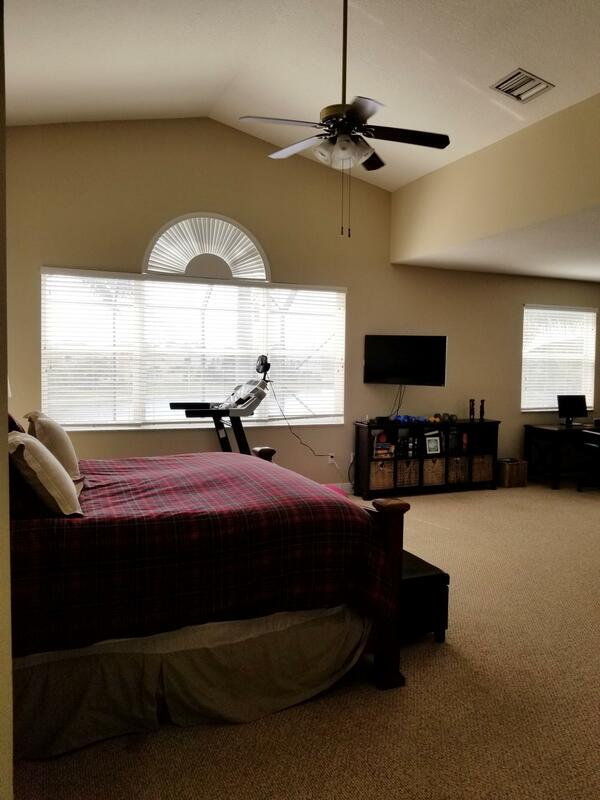 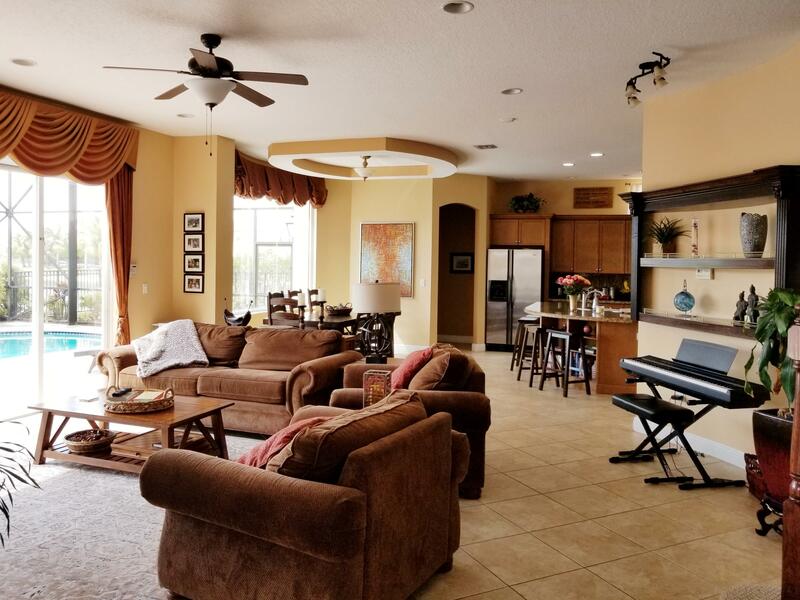 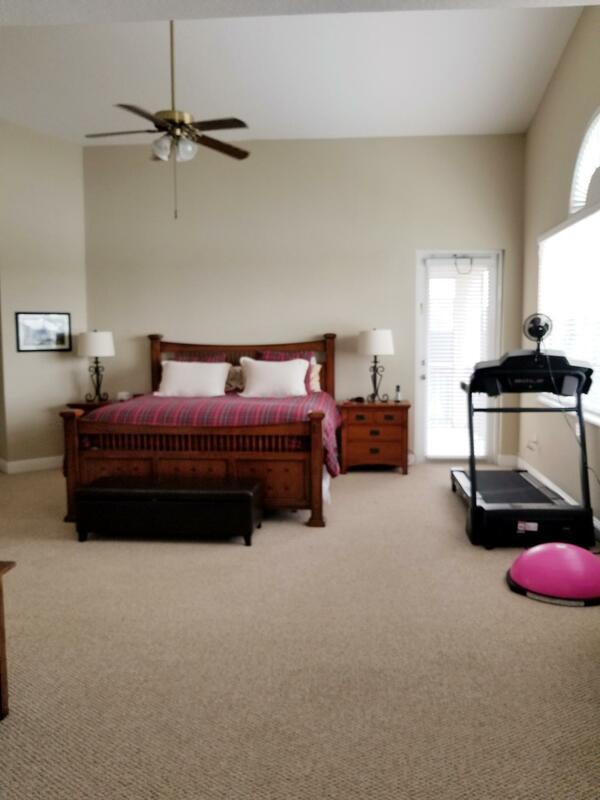 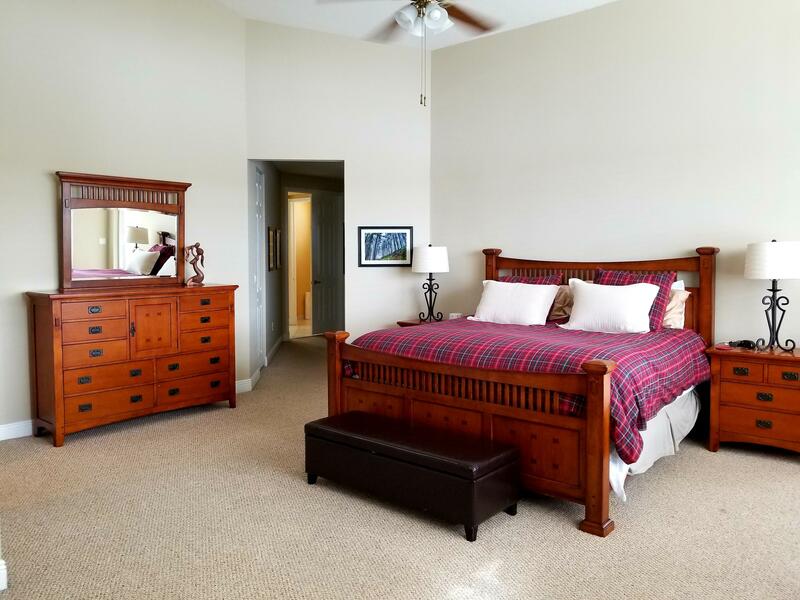 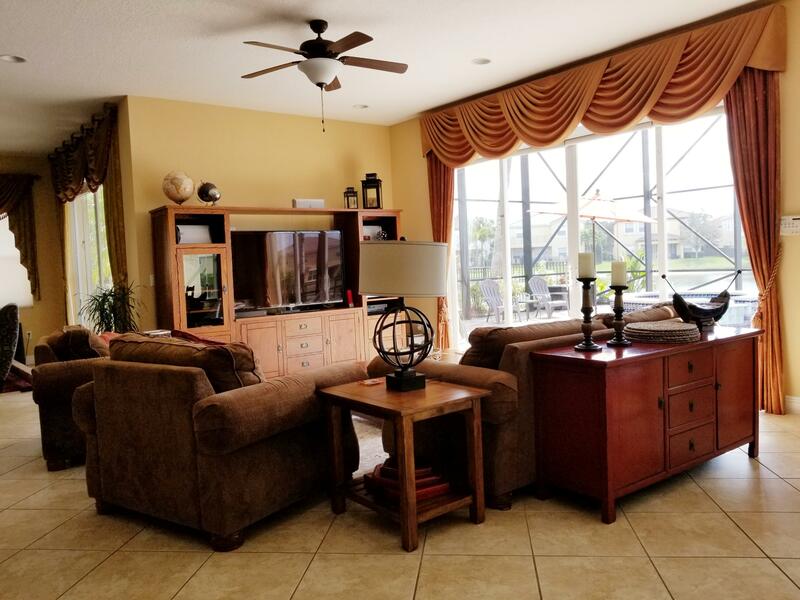 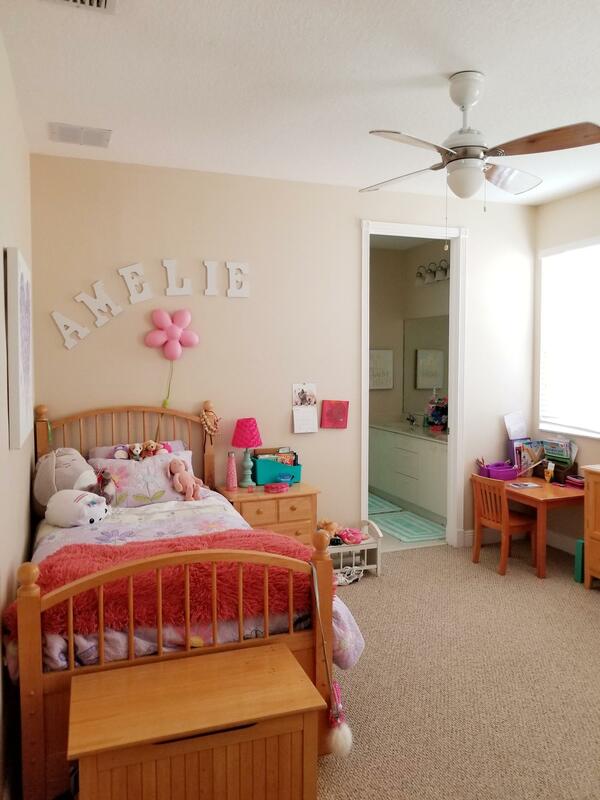 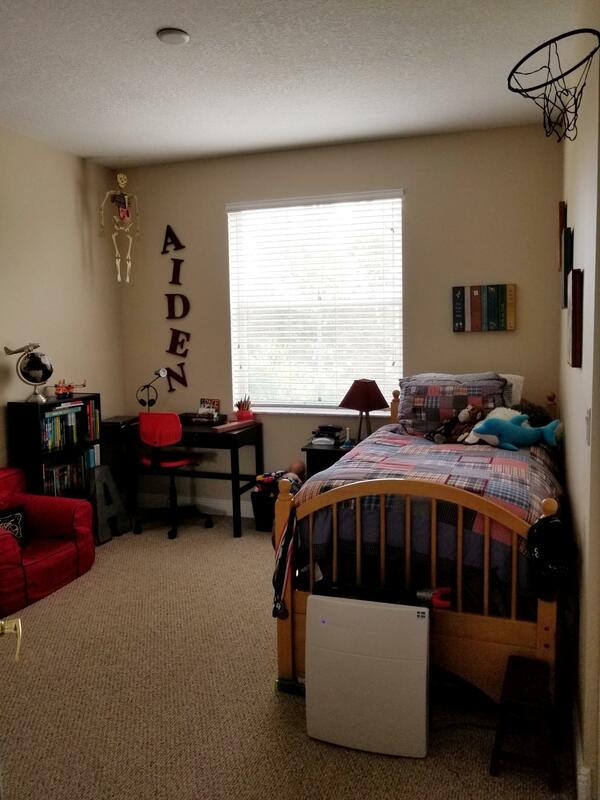 The master suite has been connected to the sixth bedroom for an even larger suite, soaring ceilings and a walk-in closet with custom built organizer and covered balcony to enjoy the beautiful sunsets. 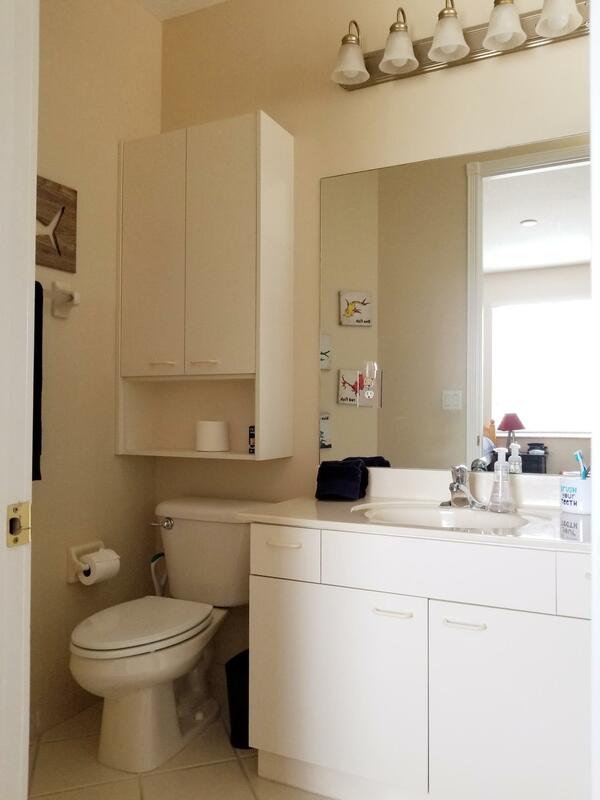 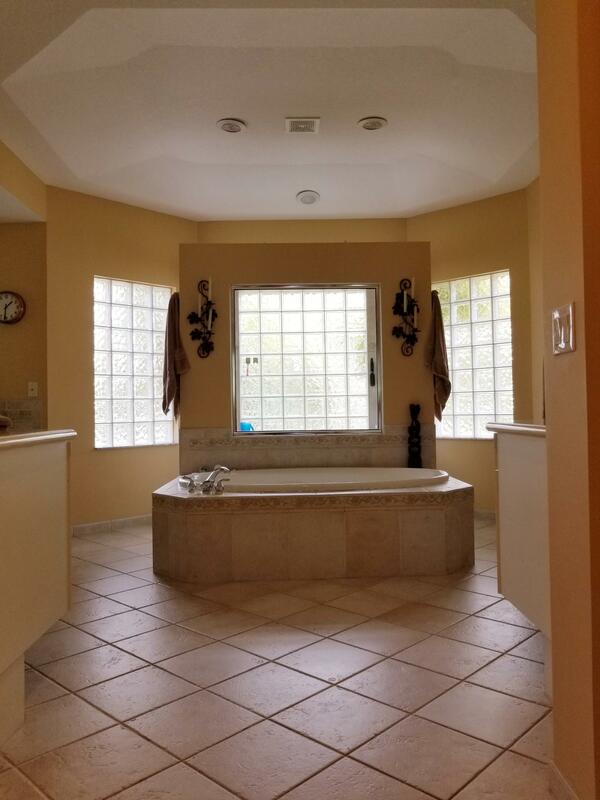 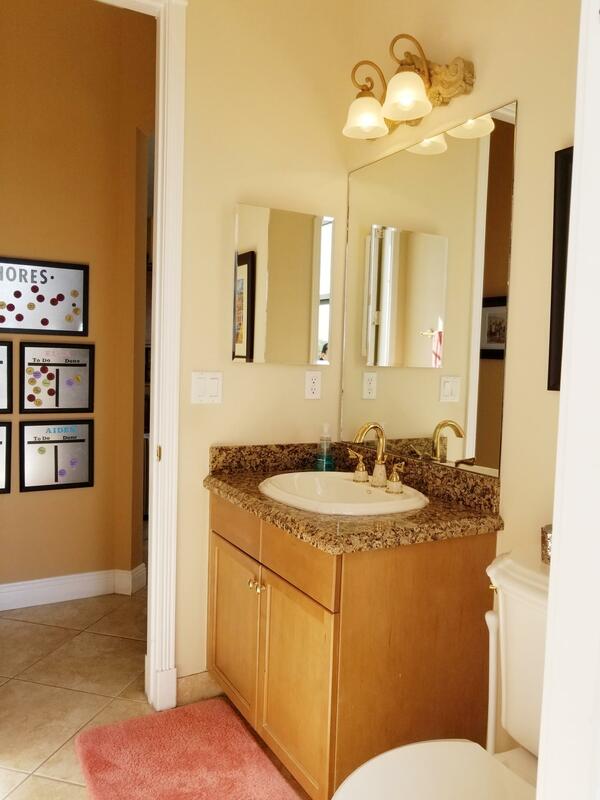 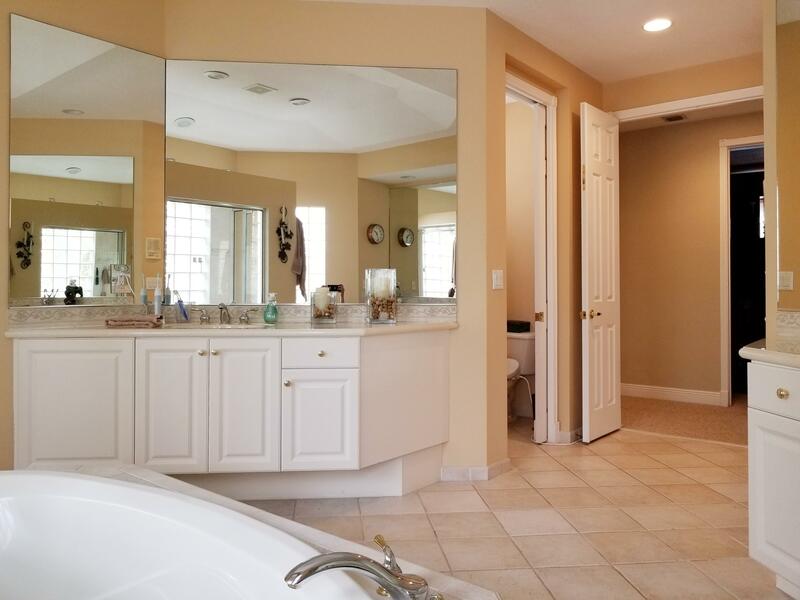 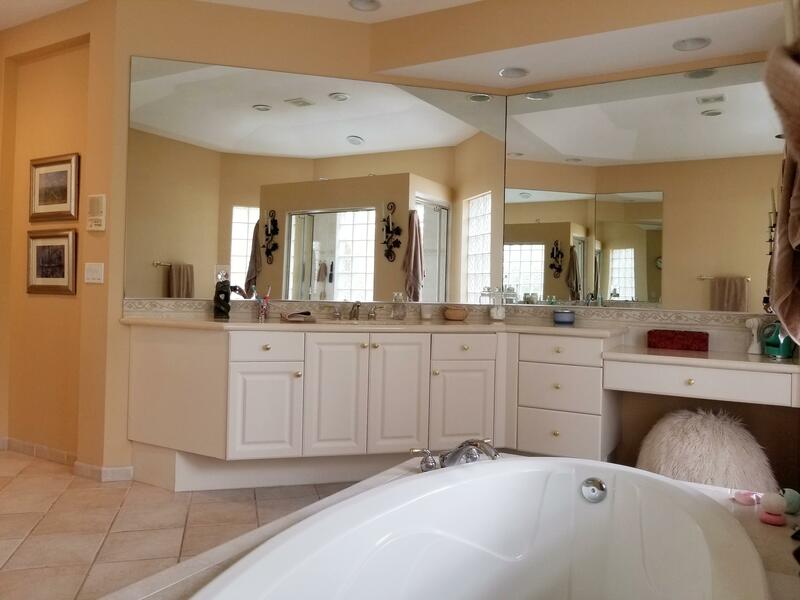 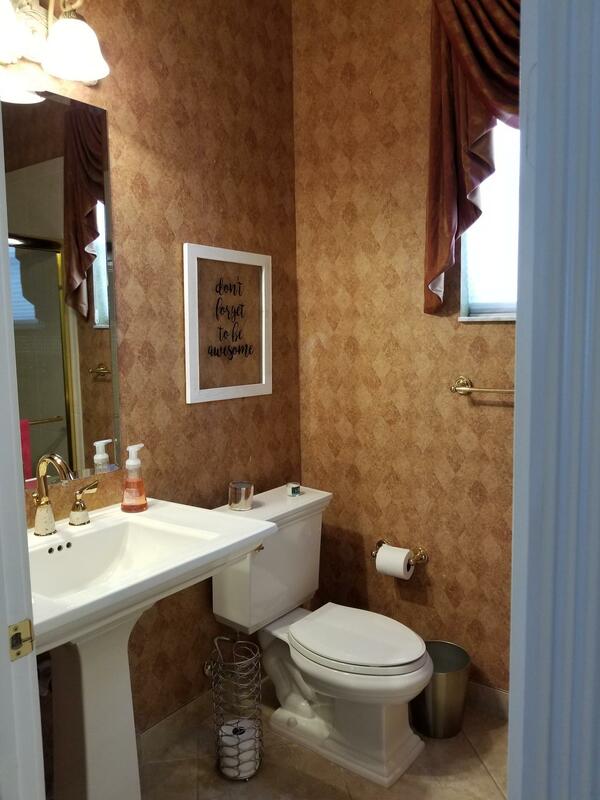 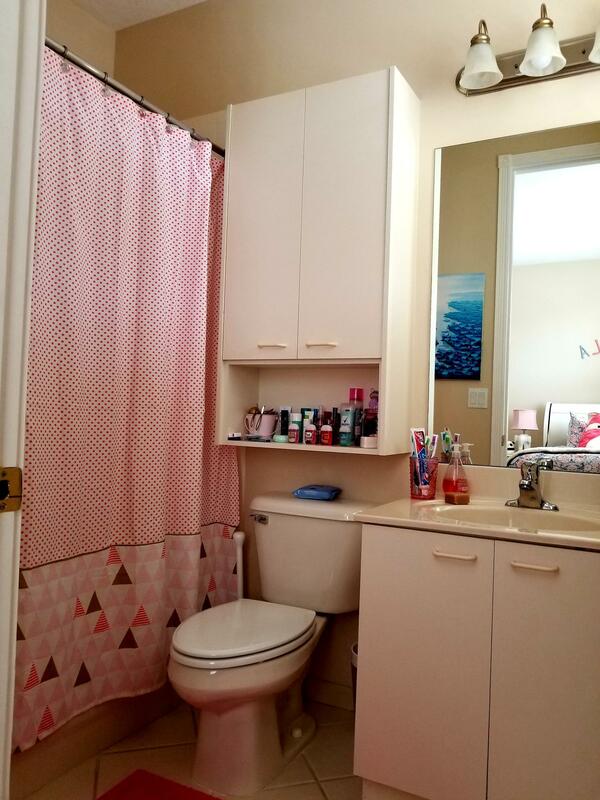 The master bathroom has large soaking tub, double access shower and dual sinks. 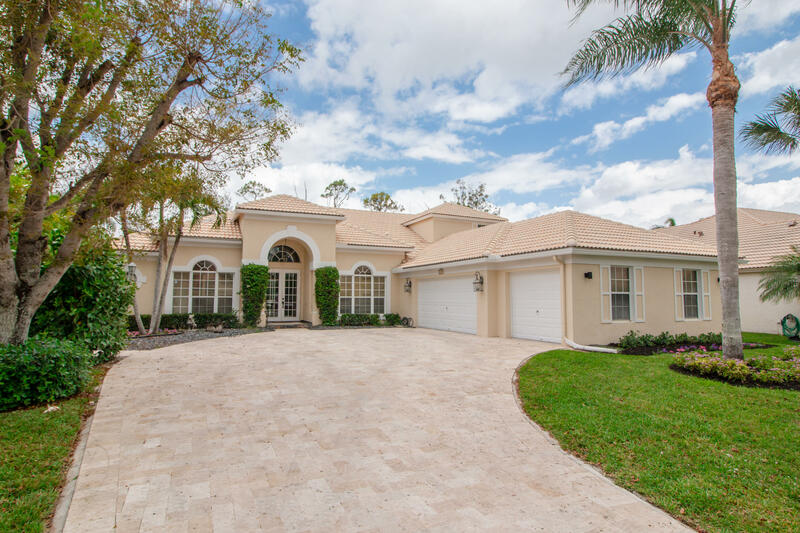 Exterior features include three car garage and upgraded paver driveway which matches the rear patio. 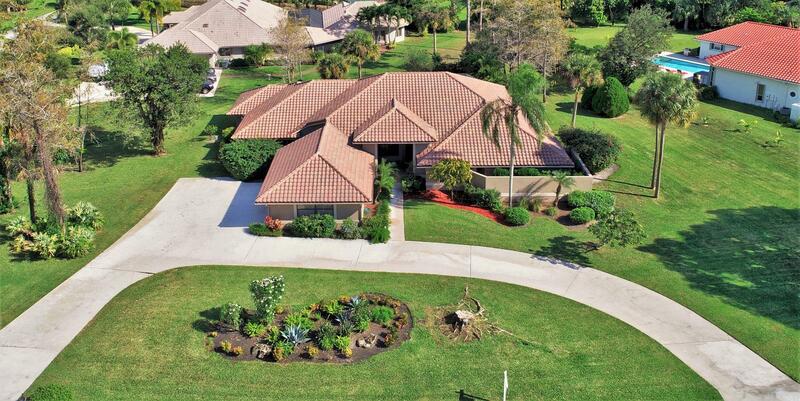 Professionally landscaped .21 ac lot. 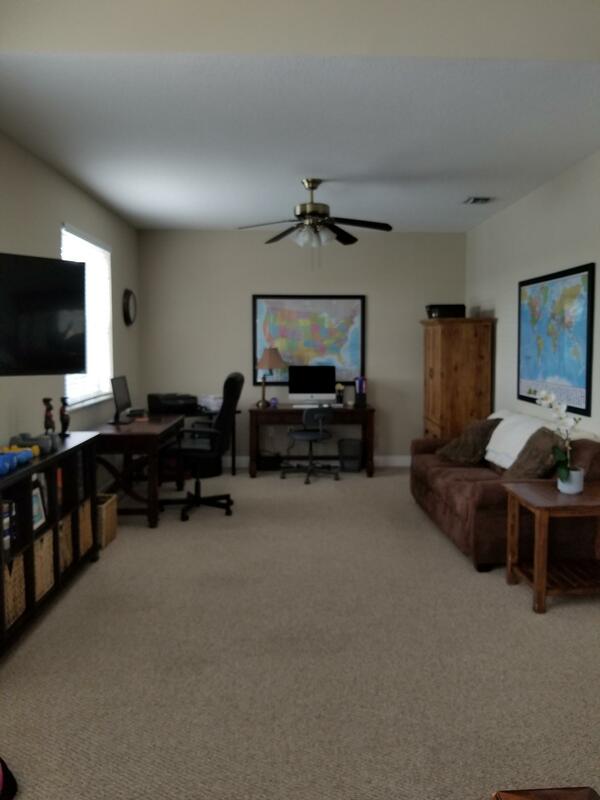 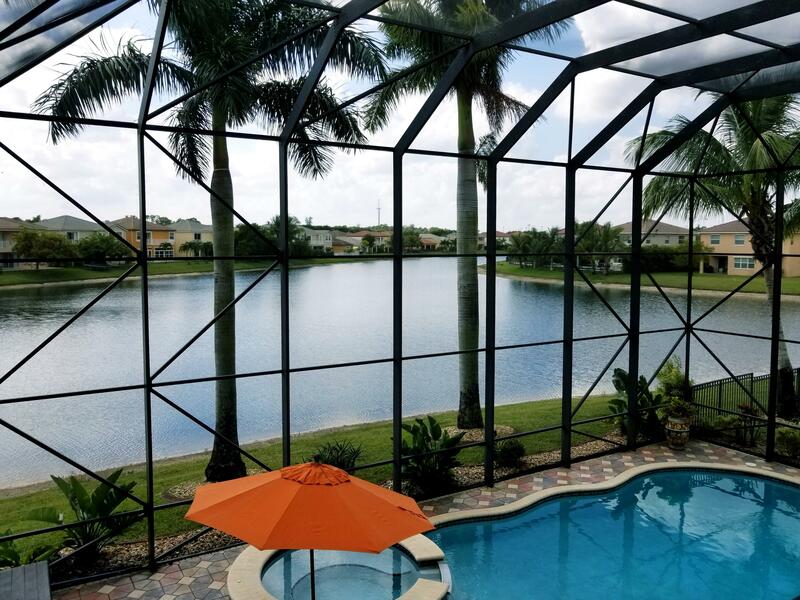 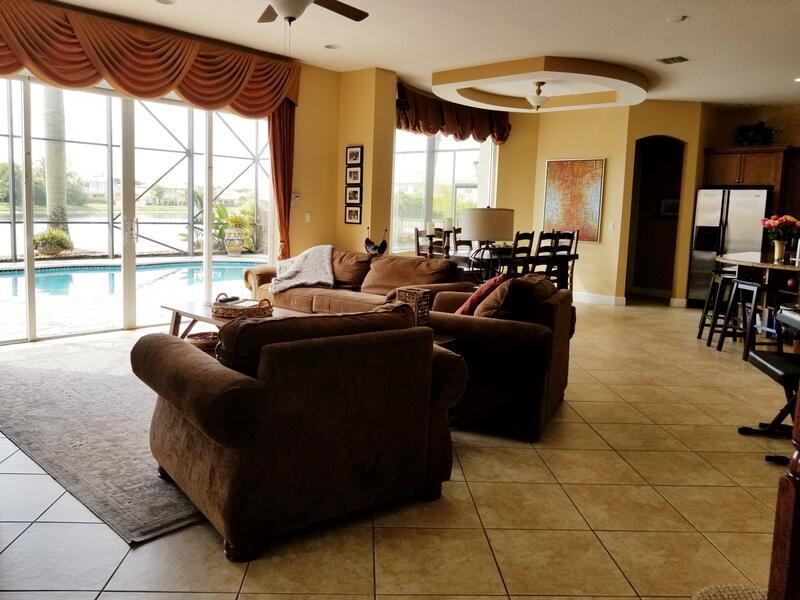 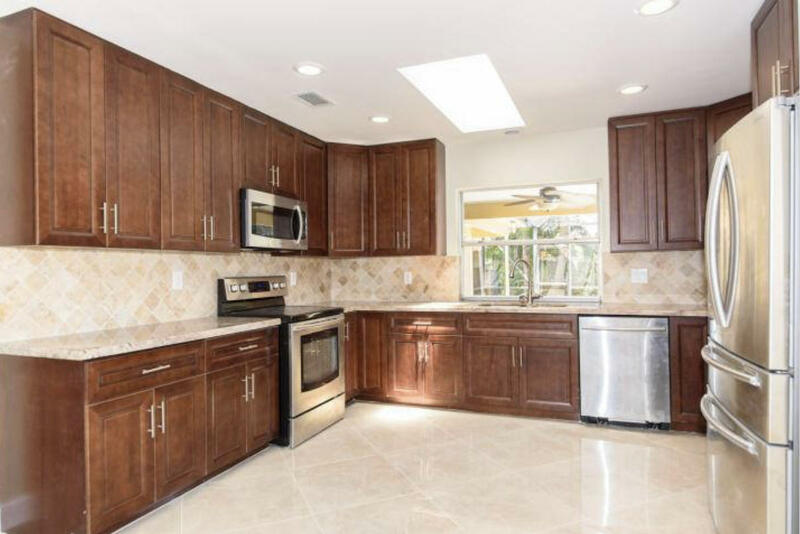 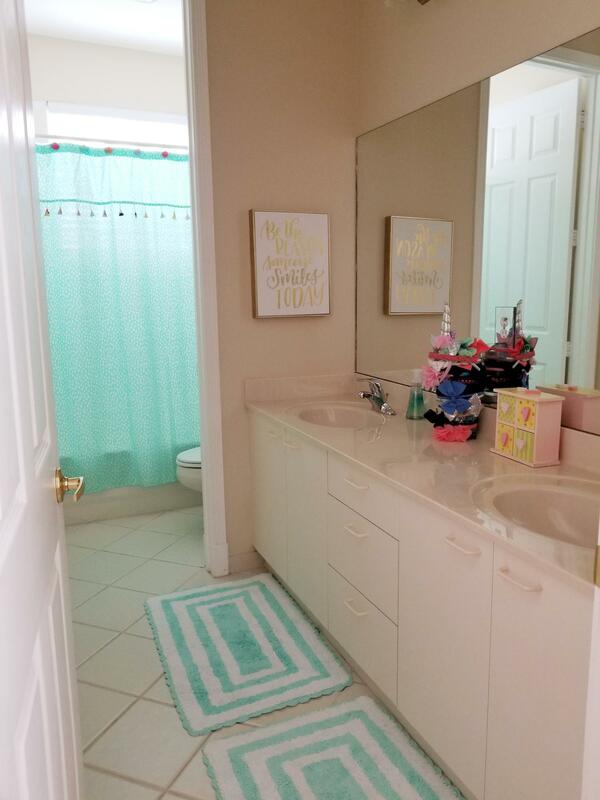 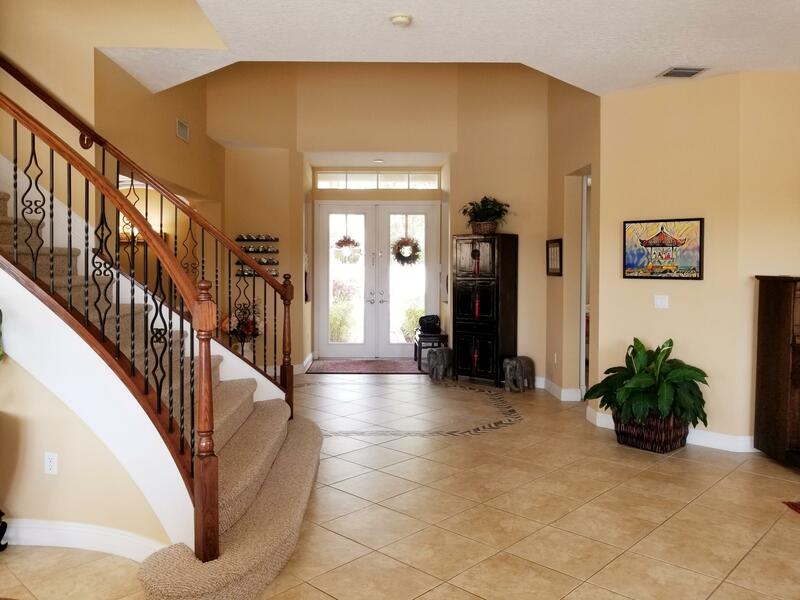 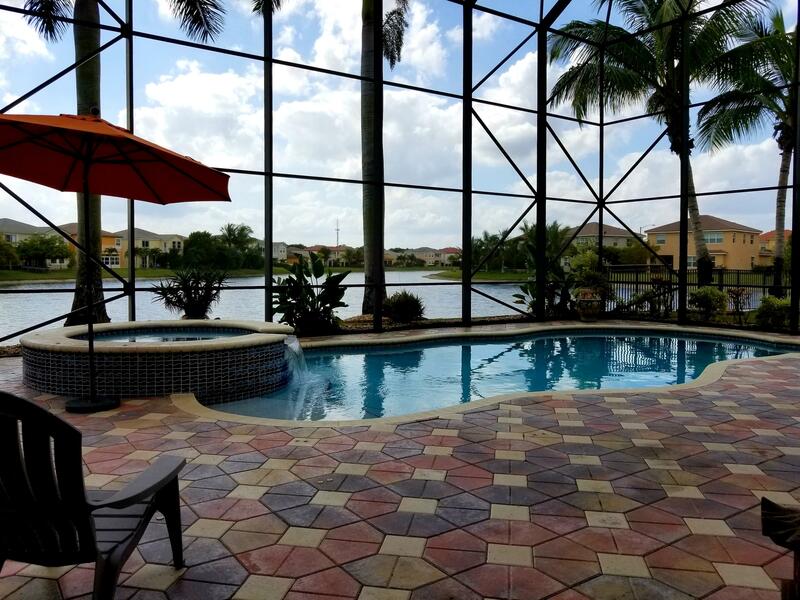 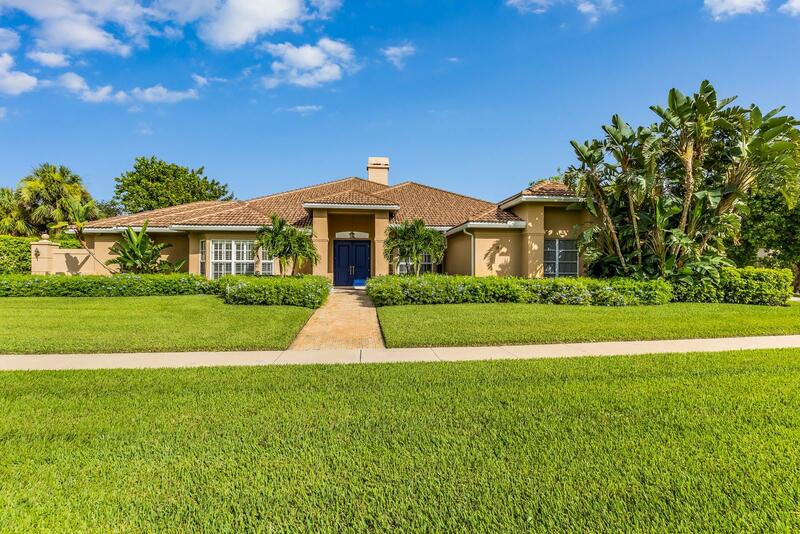 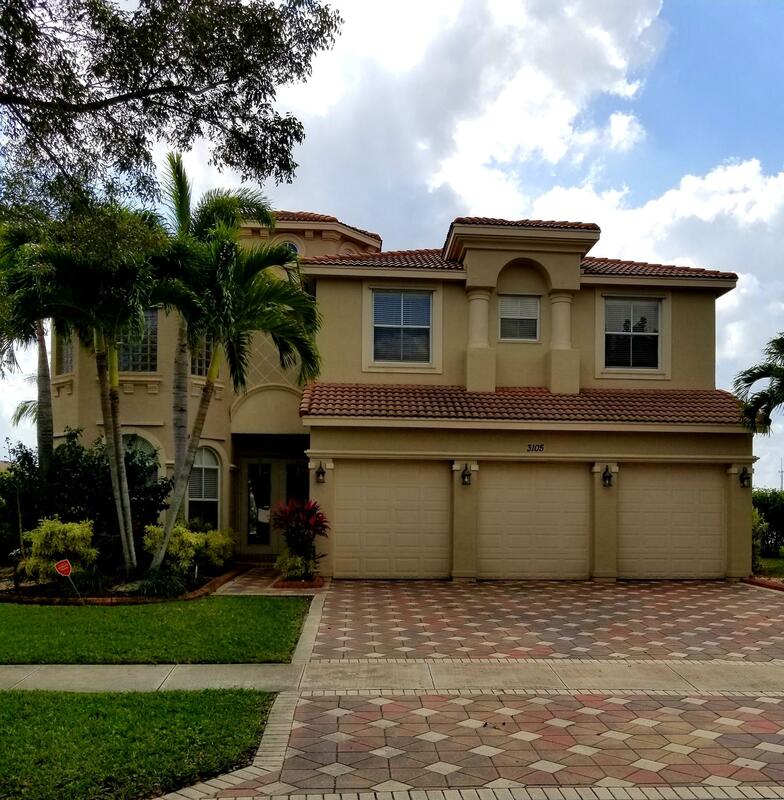 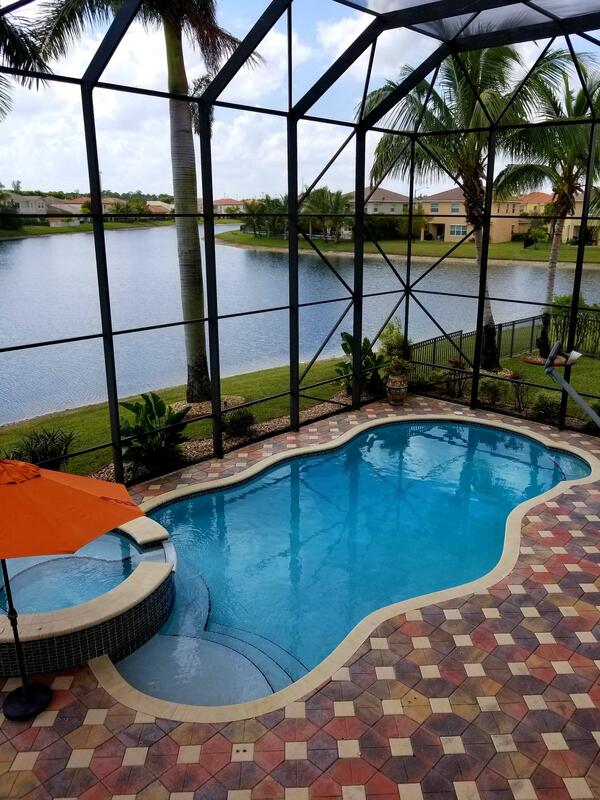 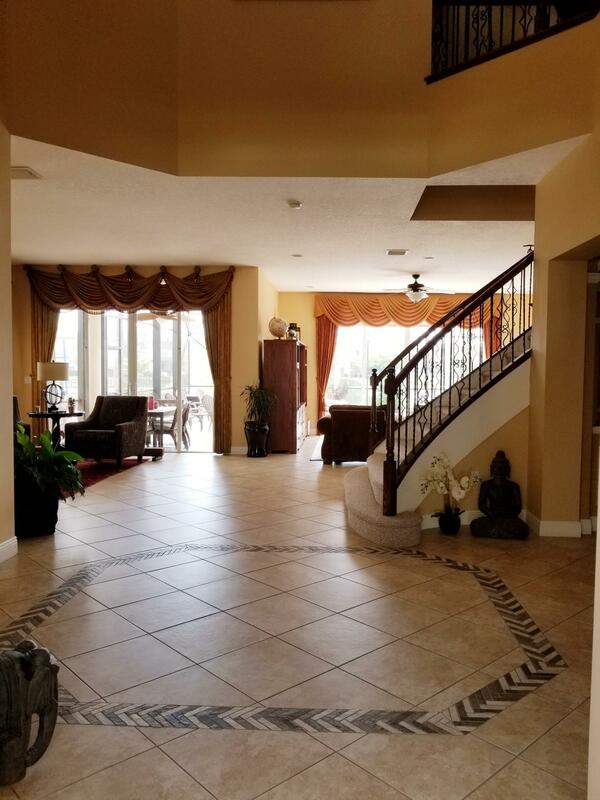 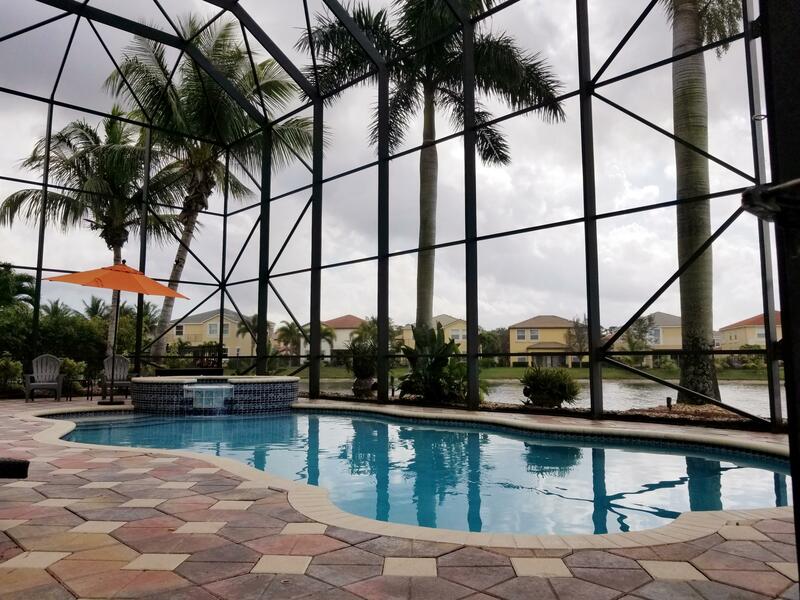 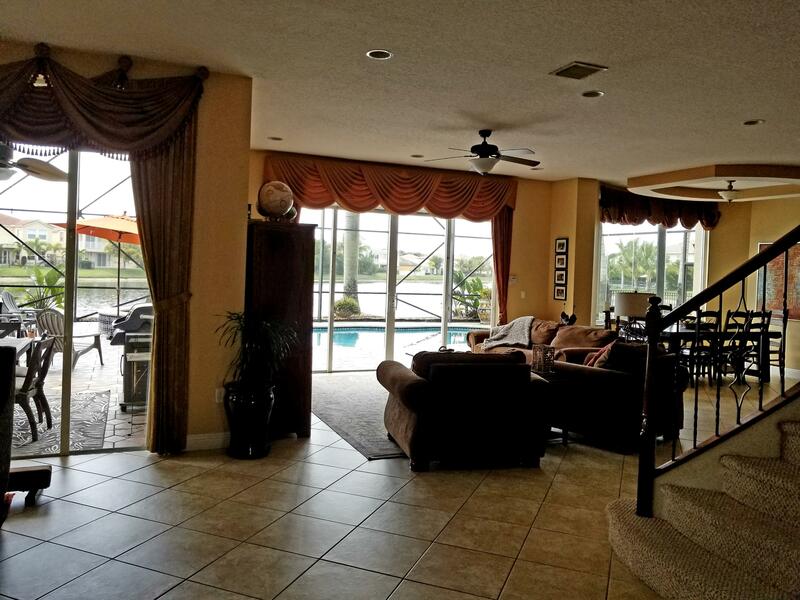 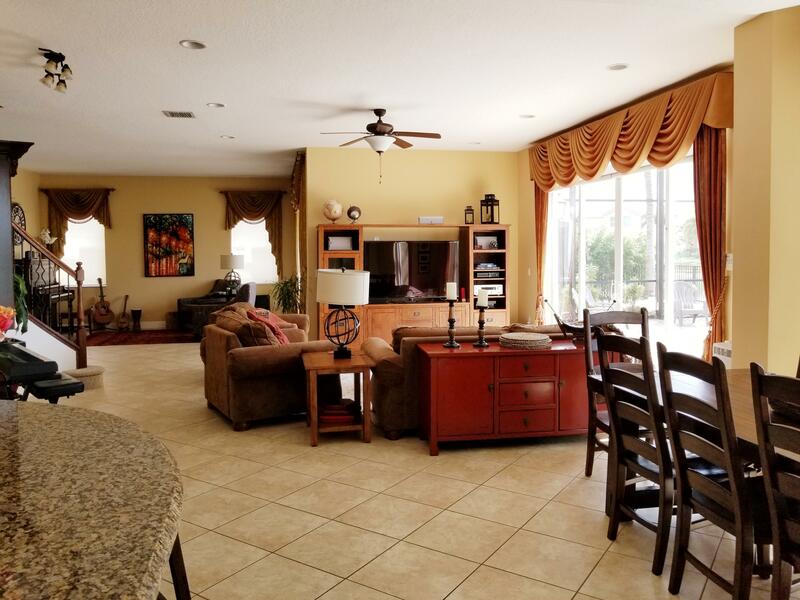 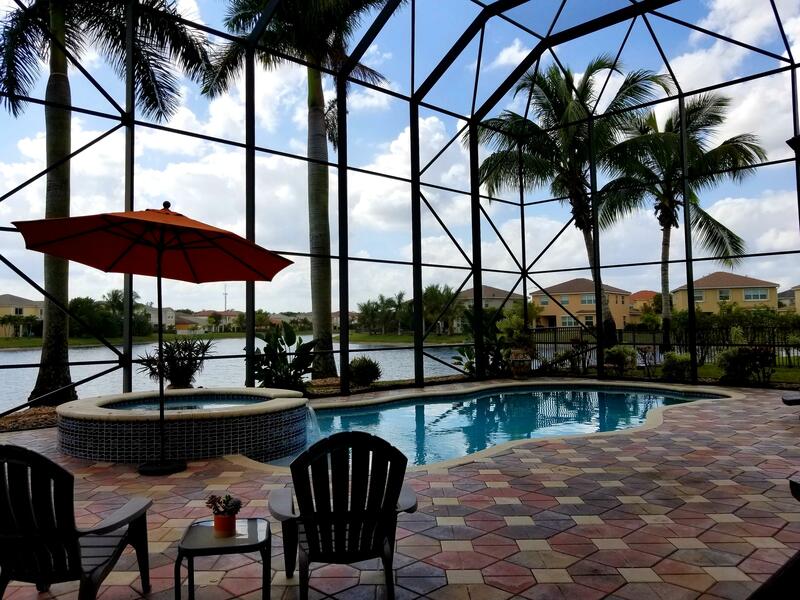 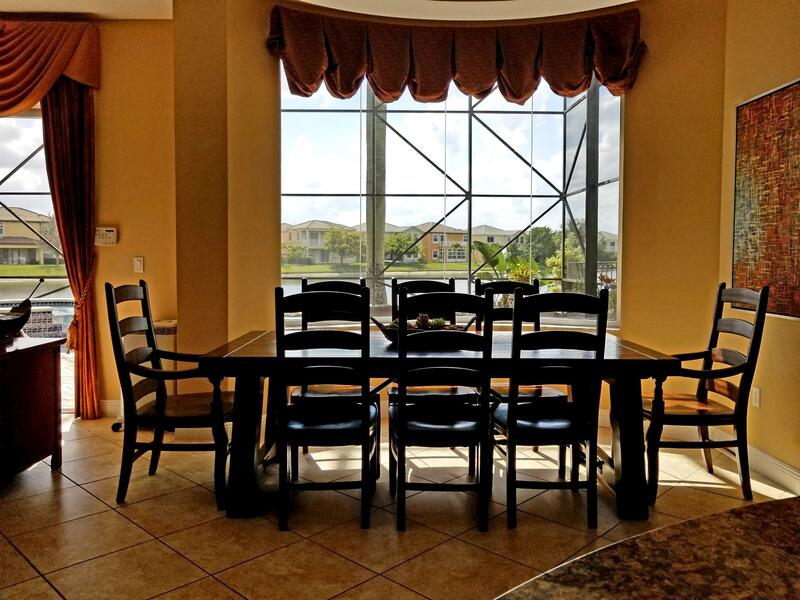 I would like more information about this property located at 3105 Hamblin Way Wellington, FL 33414 MLS #RX-10509355. 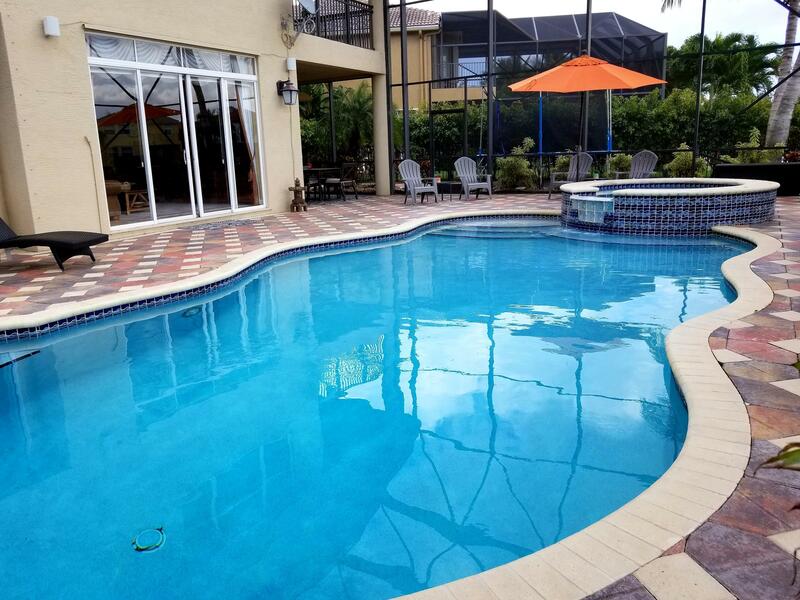 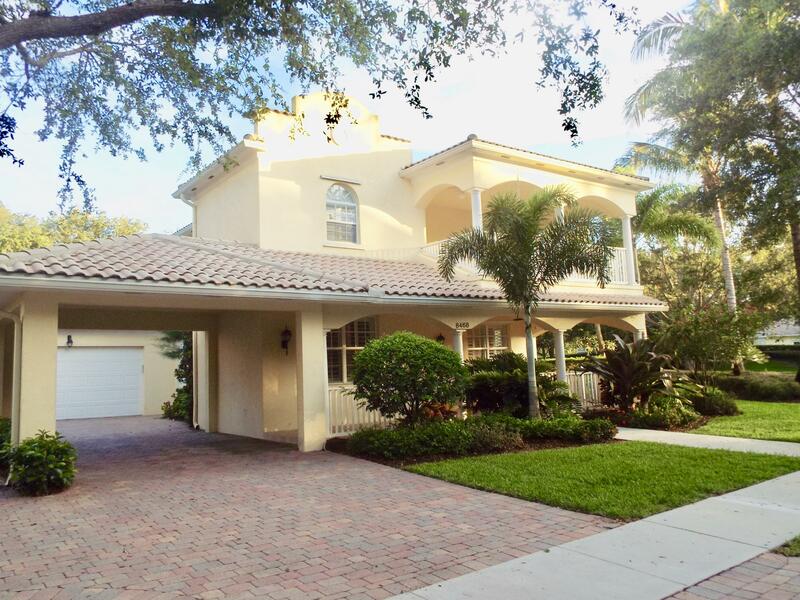 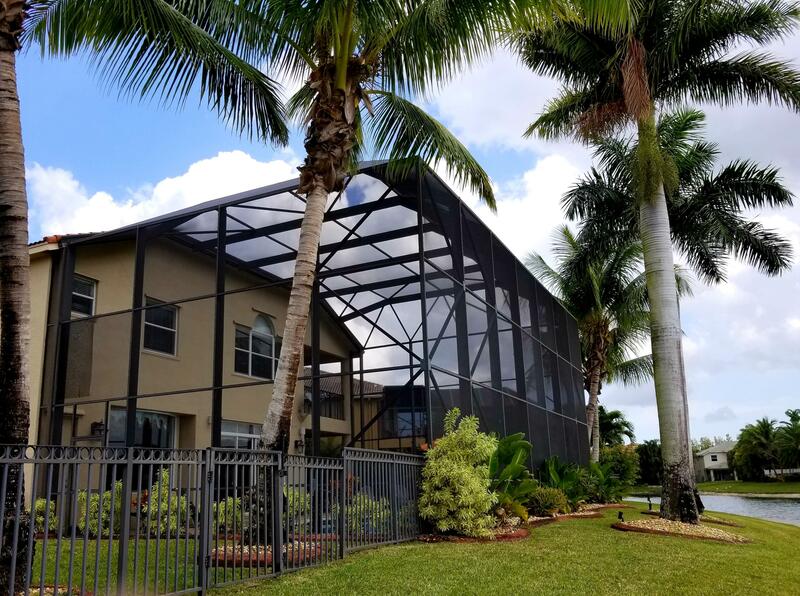 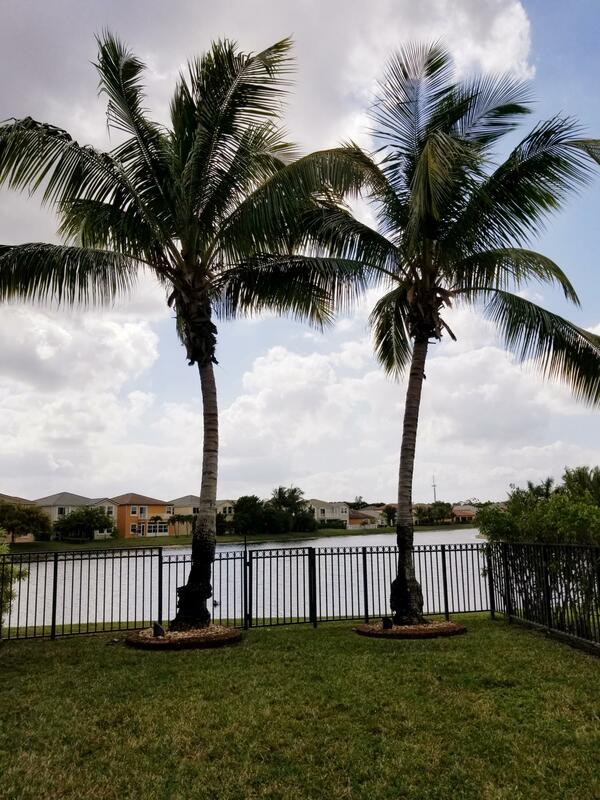 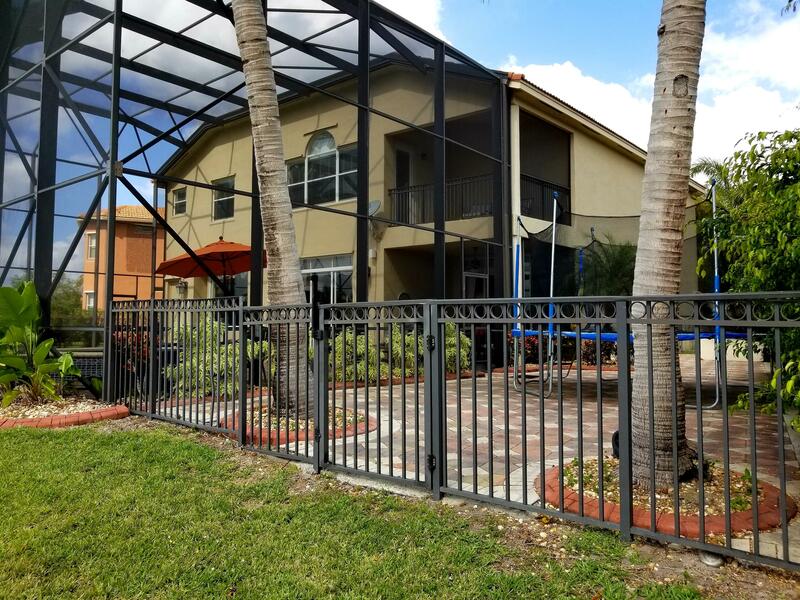 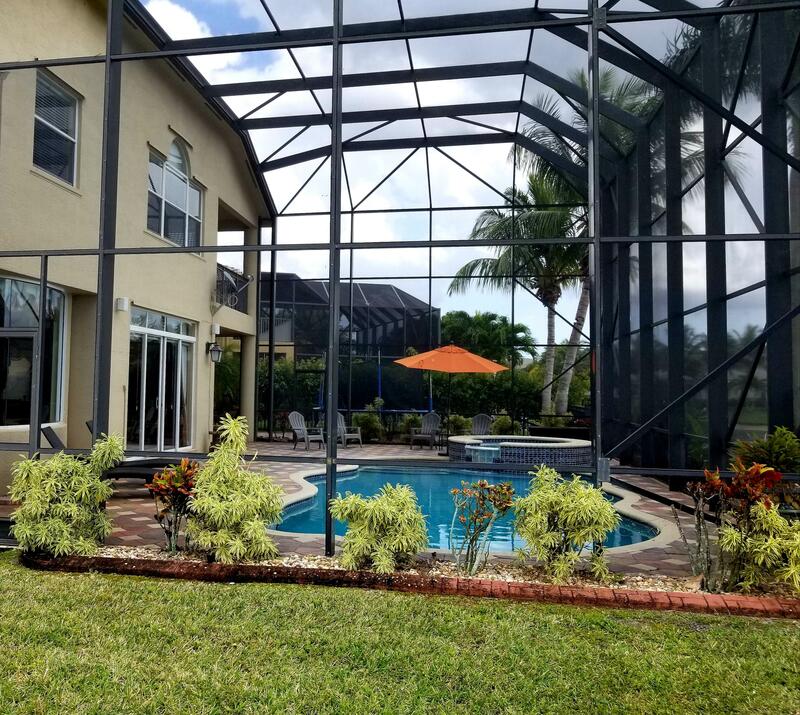 If you are interested in this property at 3105 Hamblin Way or any other properties in Wellington please contact The Rucco Group at (561) 737-0366.